Competition and state aid laws are an obvious resort for policymakers seeking swift and efficient remedies. They have a long history and an established body of law and precedent. In a world of global value chains, the wrangling of the trade giants is likely to have a domino effect beyond the countries and sectors targeted. Tariff increases penalize not only the assembler of a product, but also its suppliers along the chain. 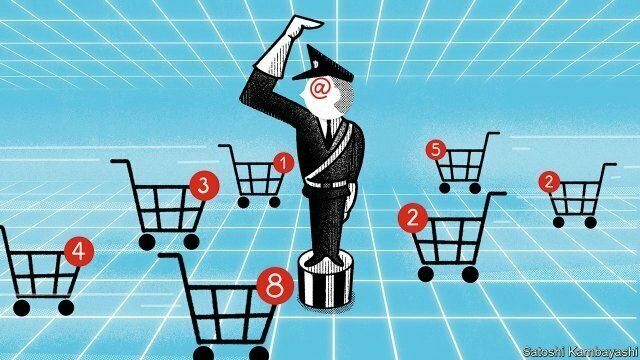 A new initiative on digital trade at the WTO strives to add to the laws and policies covering “trade-related aspects of electronic commerce”. Companies with markets outside the EU fear that prices of goods will more than double. 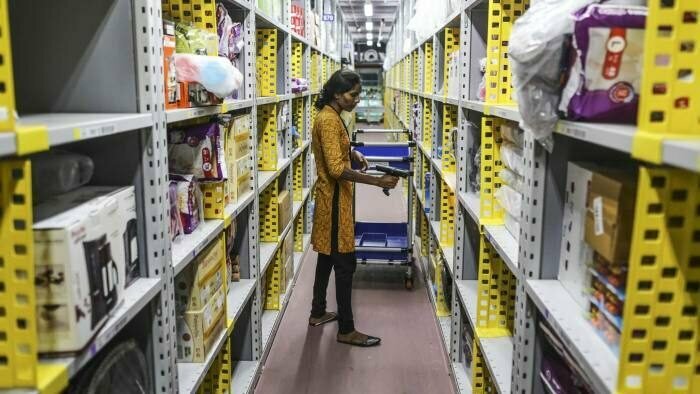 The biggest players in India’s fast-growing e-commerce sector, are being forced to overhaul their business models to comply with new rules introduced in late December 2018. The trade war between China and the US is causing major disruptions to global businesses, but it may also allow other countries to take over $250bn of Chinese exports.